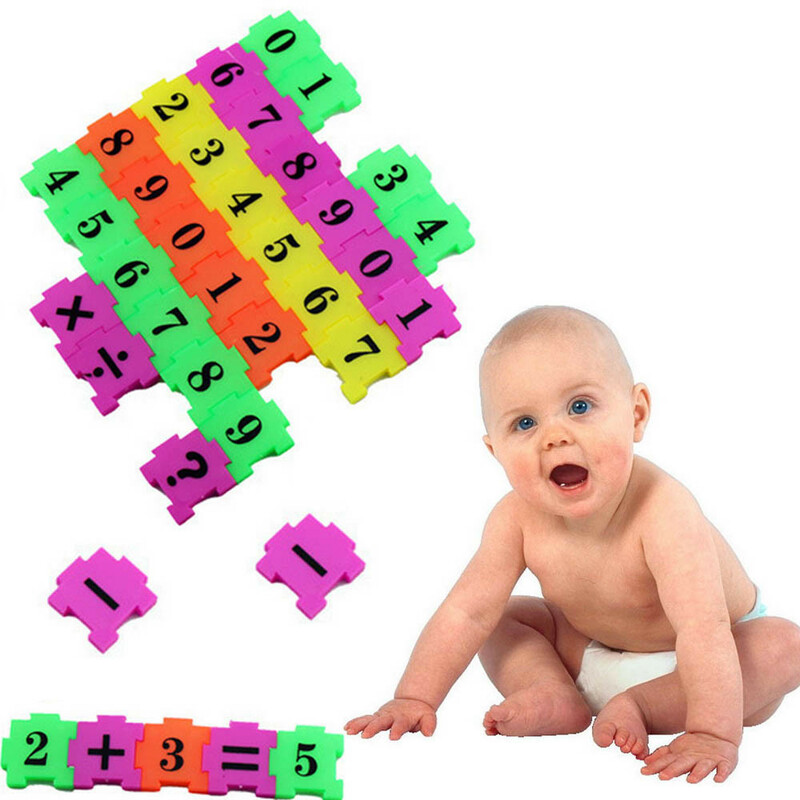 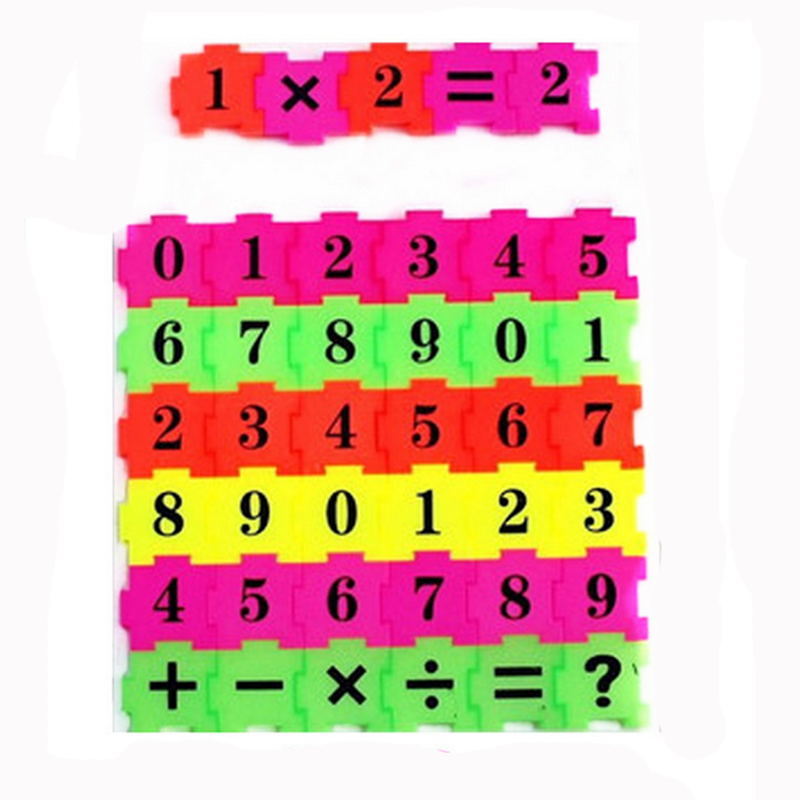 Great educational value: Make it easy for your baby to learn mathematics. 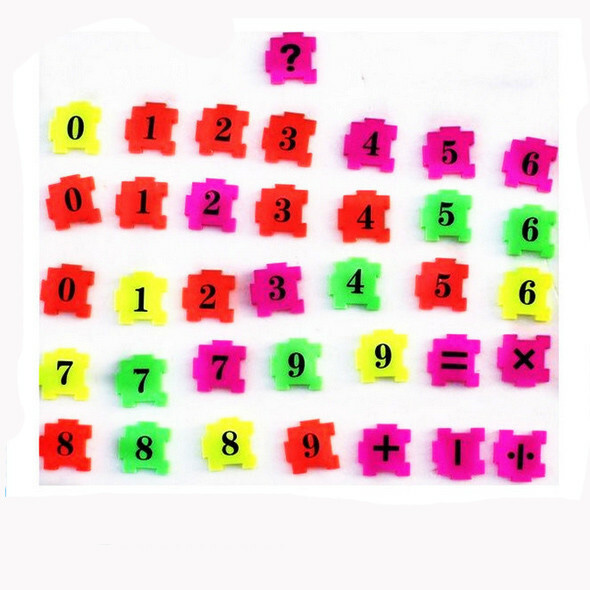 Let the baby recognize the numbers and understand the relationship between numbers and quantities. 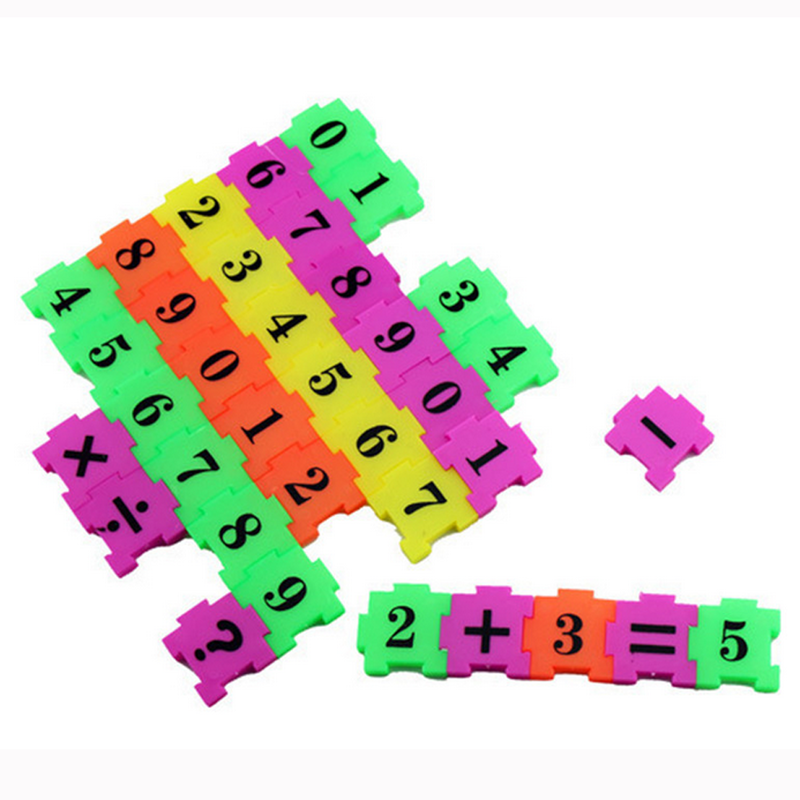 This educational toy also teaches the baby to recognize colour and is a practical toy to develop the child's intelligence. 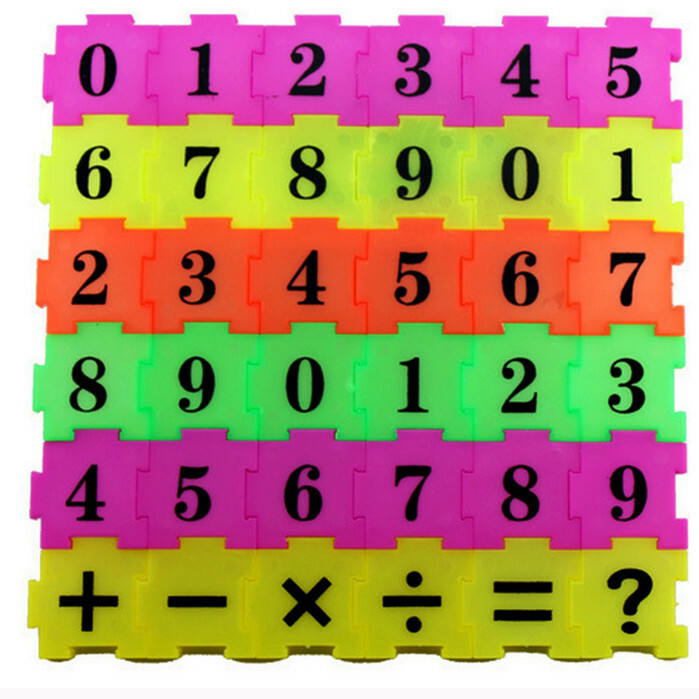 Style is simple, inexpensive, but it can quickly enhance your baby's interest in learning numbers and English.